I’ve loved science fiction ever since junior high, when I found my dad’s copies of Isaac Asimov’s I, Robot and Robert Heinlein’s Citizen of the Galaxy in our home library. Fantasy, via C.S. Lewis and J.R.R. Tolkien, wasn’t far behind. I read everything I could in the genre, clearing out the sf/fantasy shelf at the library and saving up my allowance for trips to Waldenbooks. In those bad old pre-Internet days I did as much as I could to research the genre classics and Grand Old Masters, keeping a list of books to look for at the local used book store. Soon I discovered fandom, and by high school I was going to every sf/fantasy convention around (or at least the ones I could convince my mom to drive me to). The sf/fantasy genre at that time was exciting, smart, perspective-shifting, often funny, occasionally mind-blowing — but one thing it wasn’t was diverse. Primarily, sf/fantasy was written by white men, with white male protagonists, for (judging by con attendance) a white male audience. Often, even the aliens or far-flung galactic empires behaved in a suspiciously European manner, retelling stories of the Roman empire (or other major events from the history of Western Civilization). Fantasy epics drew on familiar European myths and legends, giving us dragons, elves, unicorns, and princesses that all behaved in predictable ways. Perhaps that’s why I got out of the habit of reading the genre in my 20s and 30s — whether it was military sf, a fantasy adventure, or yet another vampire story (seriously, what’s with all the vampires?!? ), it all started to feel a bit samey-samey. Things have changed, though, and I’m excited. A lot of people who weren’t necessarily white and/or male grew up, like I did, loving the genre and seeing themselves spell-casting or traveling to the stars. And now they’re writing about it for all of us. There are so many great authors publishing right now — N.K. Jemisin, V.E. Schwab, Yoon Ha Lee, Nisi Shawl — that I can’t even keep up. Even better, those stories — with diverse characters, diverse content, and diverse settings — are being embraced by authors writing for children and young adults. I still think you can’t go wrong with Asimov and Tolkien, but if you want to take advantage of what’s out there now and start your budding sf/fantasy fans off the right way, I’ve got a few suggestions. 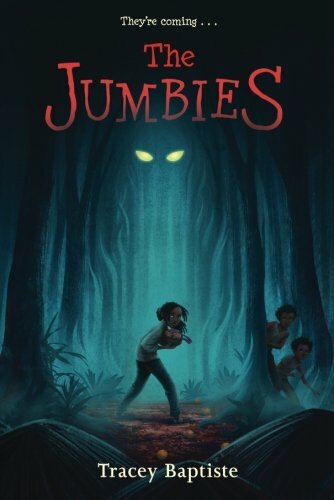 In The Jumbies, author Tracey Baptiste draws on Caribbean folktales to tell the story of Corinne, a young girl who must save her island village and her family from the monsters in the woods and an evil witch. This is a fun and just-the-right-amount-of-scary story for middle grade readers, and Corinne is a fierce and resourceful heroine. We meet another heroine in Nnedi Okorafor’s Akata Witch: 12-year-old American-born Nigerian Sunny. 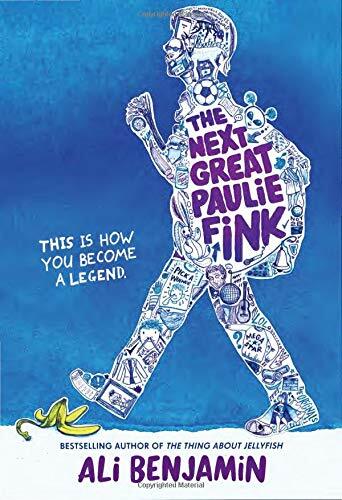 Sunny is an albino, and between that and her American accent, she finds it hard to fit in with her classmates — which becomes less of an issue once she discovers that she is heir to magical powers and (like Harry Potter but in an entirely different context) begins to explore the hidden magical world that exists within and beside her own. Like Corinne, Sunny must channel her own strength and bravery to save her world and her friends from a supernatural challenge. Fortunately for readers, we have more adventures to look forward to with Corinne and Sunny: Baptiste’s Rise of the Jumbies and Okorafor’s Akata Warrior both come out in fall 2017. And I can’t leave without mentioning three of my new favorite sf/fantasy novels, beginning with Zen Cho’s Sorcerer to the Crown. I’m a sucker for historical-Britain-plus-magic stories (see Jonathan Strange and Mr. Norrell by Susanna Clarke, also Sorcery and Cecelia, or The Enchanted Chocolate Pot by Patricia Wrede and Caroline Stevermer), but Cho’s story of Regency England plus wizards is a version I’ve never read before. 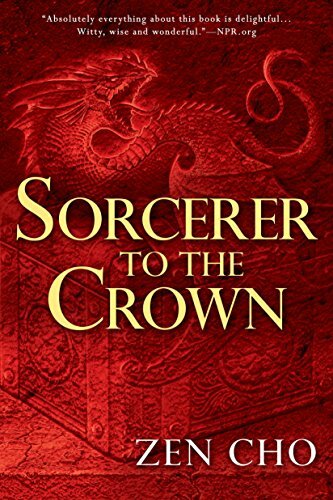 As the new Sorcerer Royal (and the first one ever of African descent), Zacharias Wythe has enough problems, but he’s really in for it when he has to deal with a woman who believes that she should also be allowed to practice this male-only profession. (My only problem with Cho is that she’s not writing the sequel fast enough!) Gender roles are upended in an entirely different way in Ann Leckie’s multiple-award-winning story of galactic empire, Ancillary Justice. The sentient AI protagonist of this novel is from a culture that doesn’t bother to linguistically discriminate between genders, instead using only feminine pronouns and nouns. 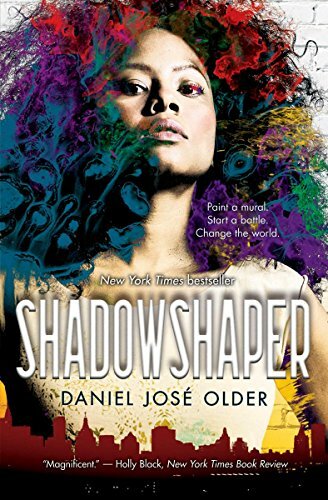 I’ve never before read a book where the gender isn’t actually identified for most of the characters; it’s an interesting and eye-opening experience. Author Ada Palmer plays with gender in yet another way in her novel of 25th century Earth, Too Like the Lightning. In this far future, affinity-based Hives have replaced geographically based nation-states, public discourse on religion has been outlawed, and gender-neutral terms are the norm in polite society. Our narrator, however, has decided to tell us the story in the style of an 18th century Enlightenment novel, so he apologetically uses gender-specific pronouns (and not always the ones a reader might expect) when describing others. I couldn’t be more excited about the new voices and new perspectives showing up in my favorite genre. If you’ve never explored science fiction and fantasy novels, now is a great time to take a look and see what’s out there. And if you don’t see yourself reflected, maybe pick up a pen — there’s room for everyone on the bookshelf, and I’m always looking for something new to read. Happy reading! 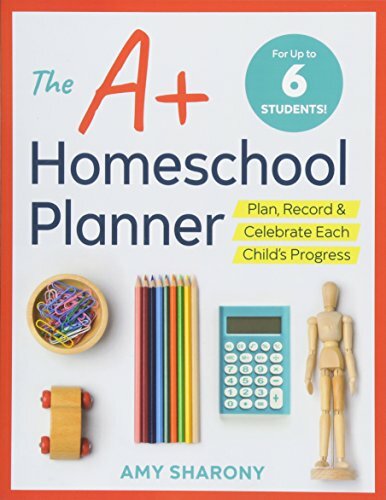 This column was originally published in the summer 2017 issue of HSL.